Coffee Lake’s extra cores are perfect for content creators and prosumers who want to build powerful desktops for serious work. 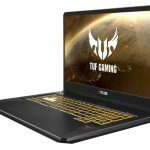 Our ASUS Prime family caters to this audience with well-rounded specs and mature features dressed in professional attire. 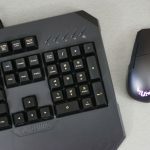 Prime boards appeal to enthusiasts seeking an alternative to gamer-oriented designs without giving up the performance and features that traditionally come with that territory. 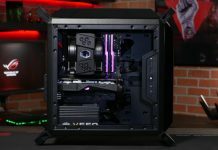 The Prime Z370-A delivers the best bang for your buck, while the Prime Z370-P makes a few concessions to hit a lower price point. 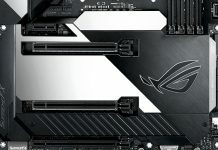 The Prime Z370-A is the perfect example of the breed. 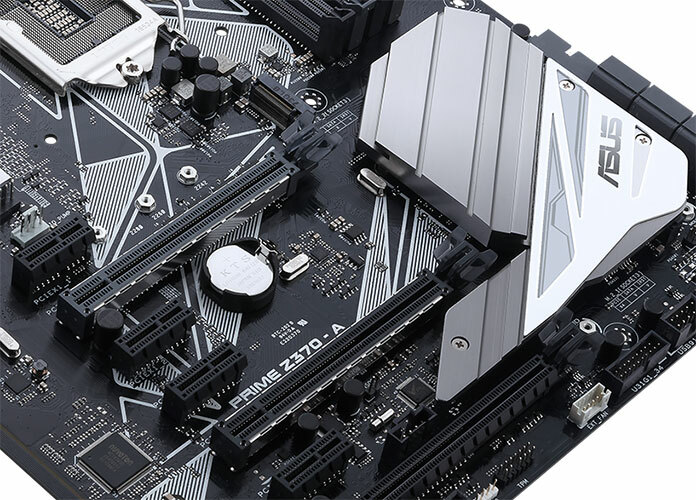 It’s the prototypical enthusiast’s board, with powerful overclocking options that unlock the CPU’s potential, and intelligent cooling that balances targeted airflow with quiet acoustics. The combination of automated 5-Way Optimization and extensive manual tweaking options enables both beginners and experts to build well-tuned machines they can live with day to day. All the platform highlights are present and accounted for. Dual SafeSlots provide structural reinforcement and ample breathing room for multi-GPU configurations, and future support for CPU-connected SSD RAID arrays gives power users another option for ultra-high-speed storage. Two M.2 slots provide ample SSD capacity right away, complete with an integrated heatsink for the lower slot. 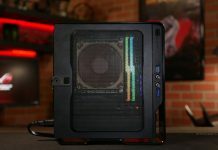 If you do a lot of storage-intensive work that benefits from active SSD cooling, a 3D-printed fan bracket can be affixed to mounting studs flanking that slot. There’s even a fan header conveniently placed in the vicinity. 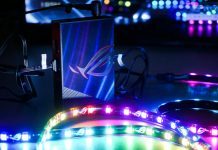 Tasteful Aura Sync backlighting highlights the upper right edge of the board, while a header for RGB strips adds support for more. Capable of driving strips up to two meters long before the brightness fades, the single header has more than enough power to light up your chassis. That glow will reflect off silver and white accents that make a statement even with the lighting turned off. 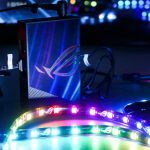 Although the Prime’s upgraded Crystal Sound 3 audio lacks some of the gamer-specific enhancements available with SupremeFX on ROG, the underlying hardware is the same. There’s no need to add a separate sound card, but content creation professionals may want to consider our separate ThunderboltEX 3 card, which adds 40Gbps Thunderbolt 3 support via an onboard header and PCIe slot. The Prime Z370-A already supports 10Gbps USB 3.1 Gen2 devices with Type-A and reversible Type-C ports in I/O cluster. Carefully balancing features allows us to price the Prime Z370-A at an affordable $179.99 USD and $230.99 CAD. It’s available now from the retailers listed above. 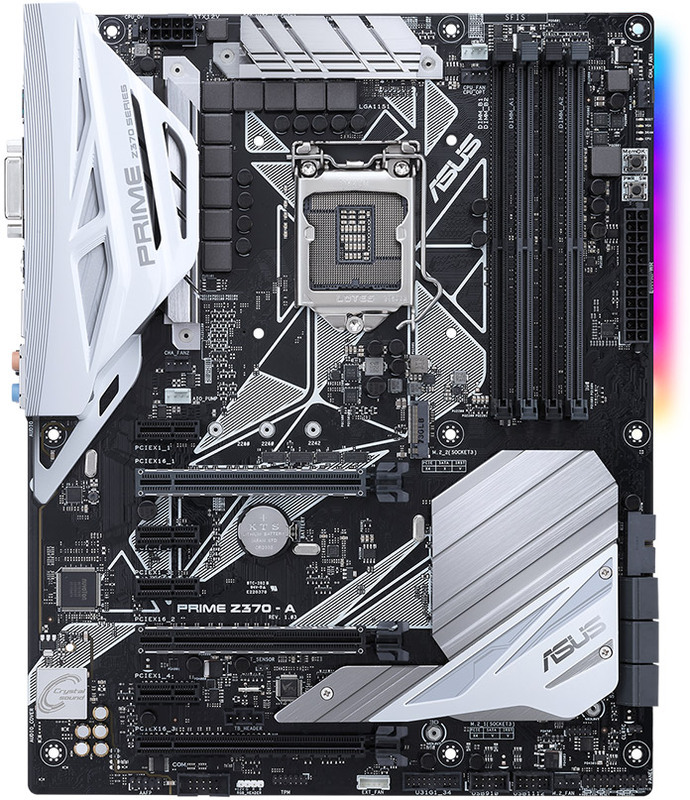 We made the Prime Z370-P for budget-minded builders who want renowned ASUS reliability and stability without breaking the bank. 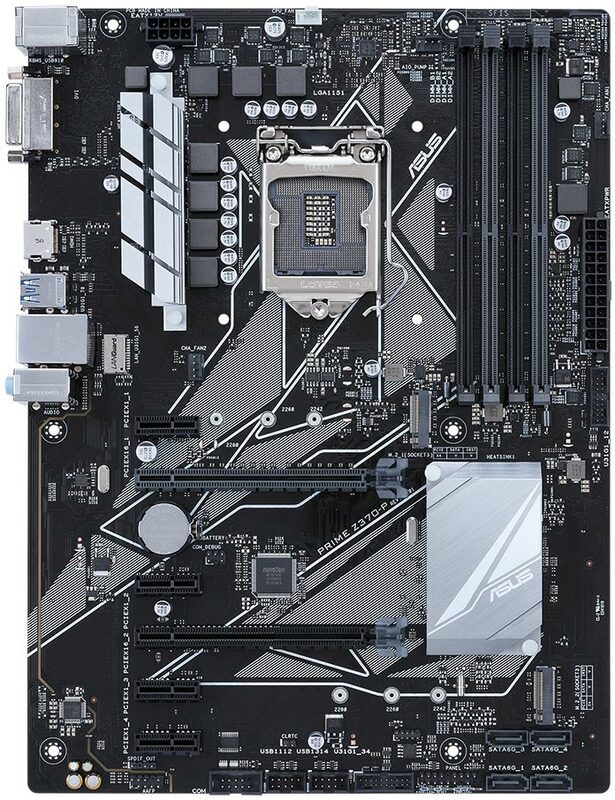 Like the rest of our Z370 lineup, it’s infused with numerous hardware safeguards, from overvoltage and surge protection that combat electrical spikes, to extra solder and stronger hooks that anchor PCIe x16 slots more securely to the board. We also go the extra mile with validation testing to ensure our motherboards work flawlessly with a broad range of other components. Although concessions have to be made at the is end of the spectrum, the most important features remain intact. The Prime Z370-P is ready to overclock and includes OC Tuner intelligence that does the legwork for you. 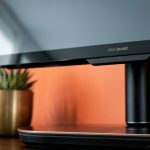 The Fan Xpert 4 Core cooling intelligence isn’t our most advanced, but it can still calibrate connected fans automatically, and one of the four onboard headers is configured for AIOs right out of the box. 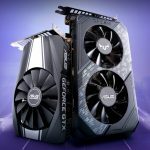 Systems in this price range simply don’t need the elaborate cooling supported by pricier Z370 options. 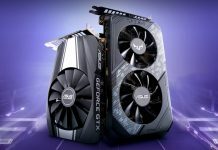 Even in enthusiast and gaming circles, most systems run a single graphics card, making the board’s lack of SLI support moot. You can still add a couple of Radeons in CrossFireX or multiple CPU-connected SSDs via our Hyper M.2 X16 card. With room for dual M.2 drives and four SATA devices, the board itself has enough storage capacity for future upgrades. M.2 SSDs are even positioned away from hot spots that can raise drive temperatures. 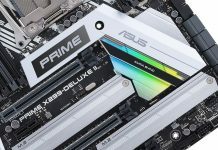 The Prime Z370-P is affordably priced at $139.99 in the US and $184.99 in Canada. You can find it at the retailers listed in the table above.